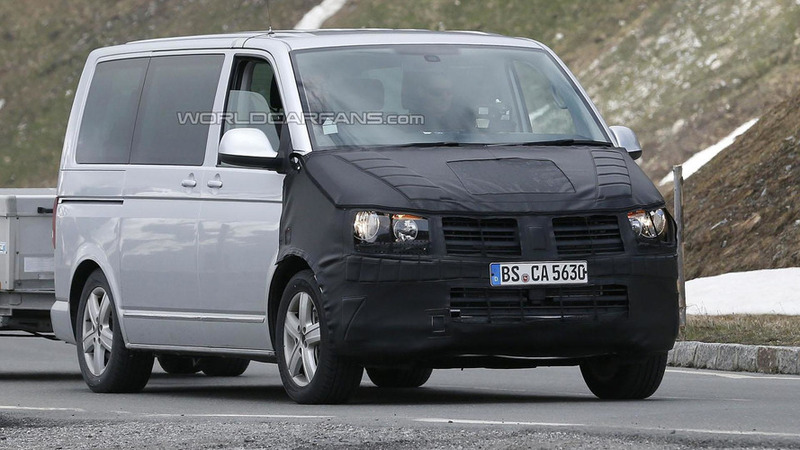 Our spies have managed to snap a mysterious Volkswagen undergoing testing in Europe. 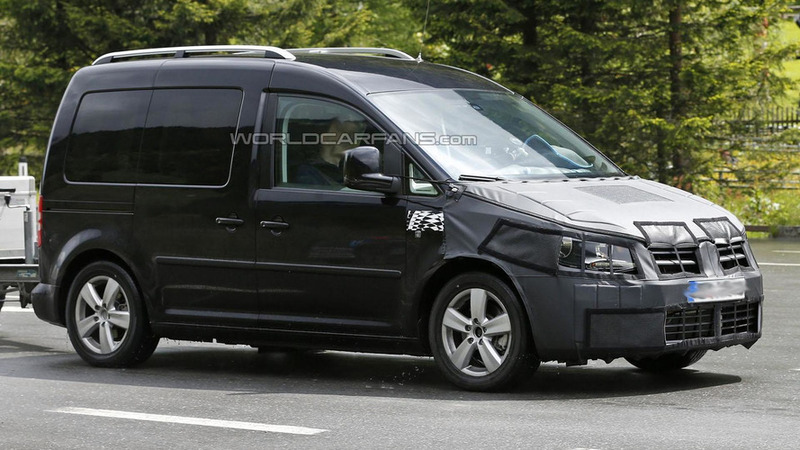 It could be a facelifted T5 or a mule for the upcoming T6. 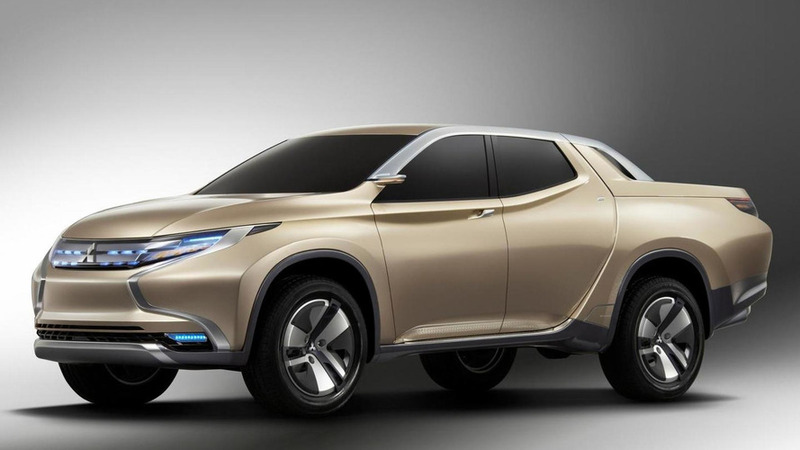 According to a recent report, Fiat will offer a rebadged version of the Mitsubishi L200 / Triton. 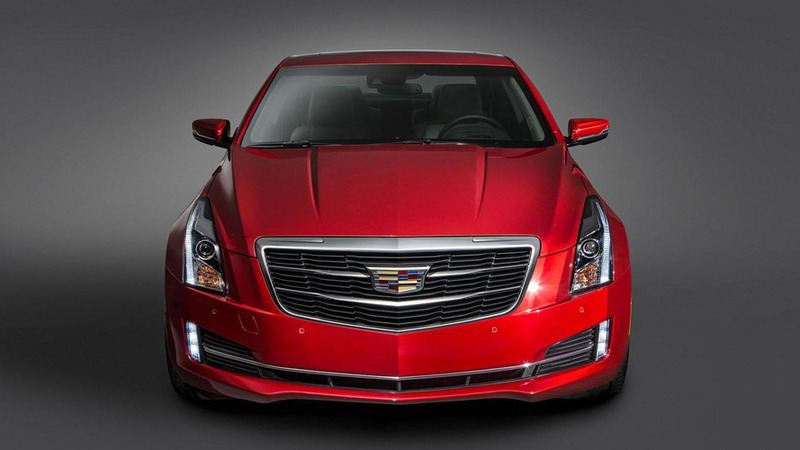 Cadillac has announced the 2015 ATS sedan will be given a minor facelift to better match the ATS Coupe. 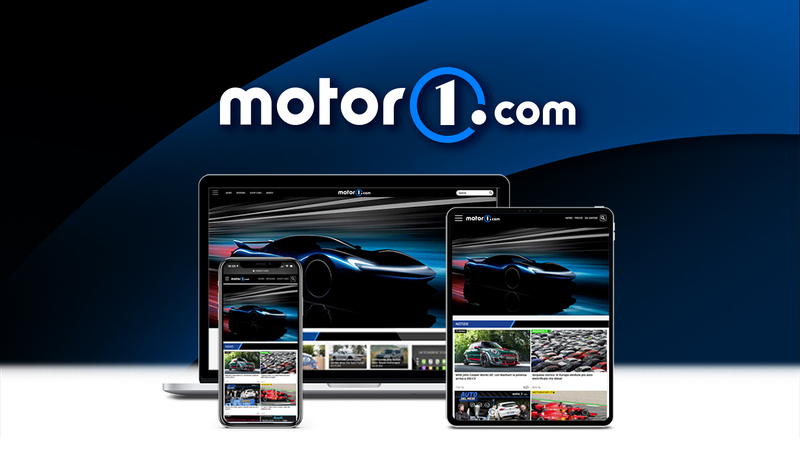 You think your dad’s 203 PS Ford Galaxy is cool? 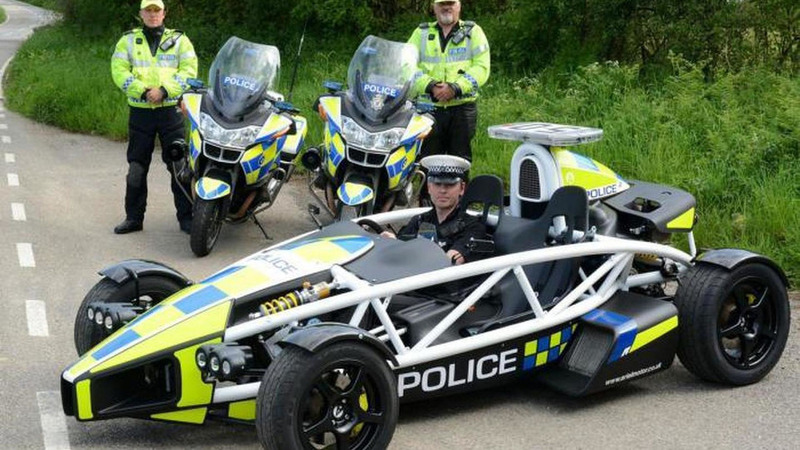 Ariel and the Avon and Somerset Constabulary have teamed up to unveil the new Atom PL. 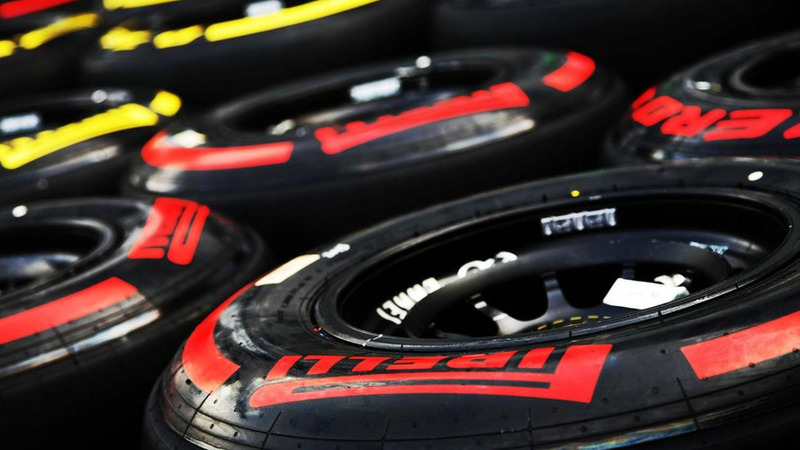 What you see here is probably the first documented street race between a McLaren P1 and a Bugatti Veyron. 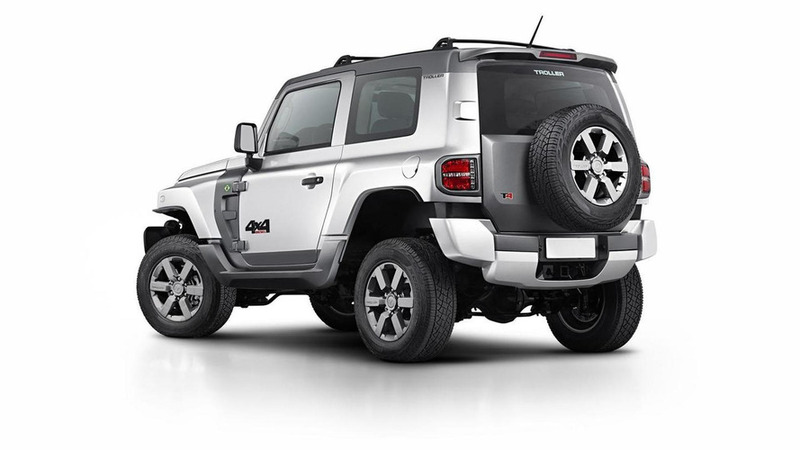 Ford has introduced the new Troller T4 in Brazil. 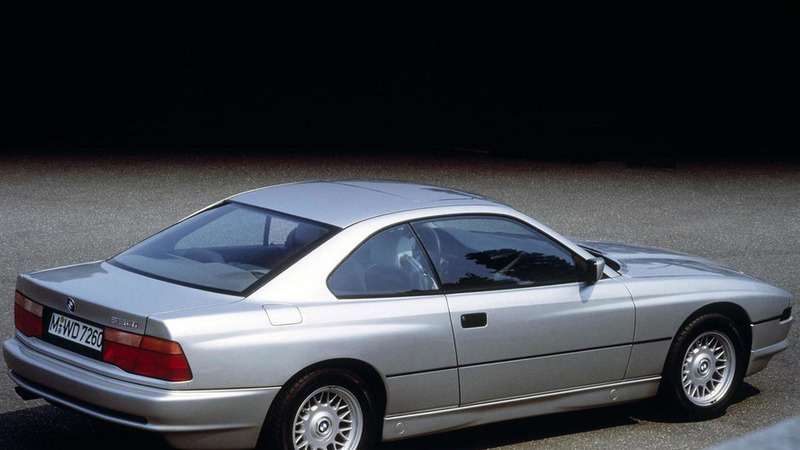 BMW is celebrating the 25th anniversary of the 8-Series by taking a look back at the iconic coupe. 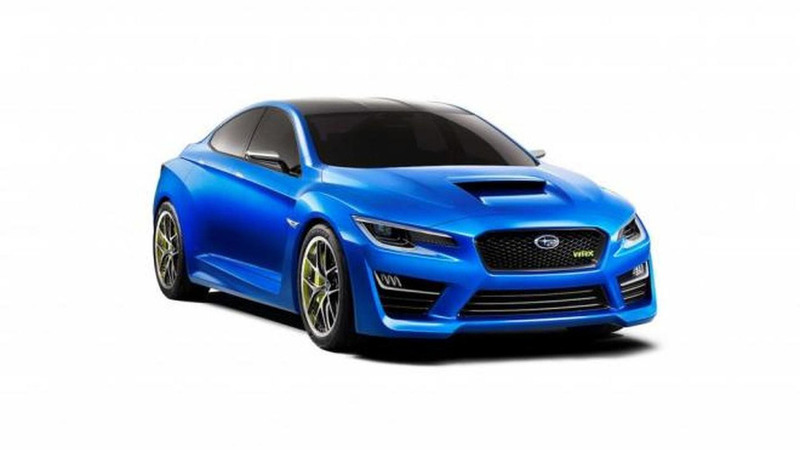 Subaru chief designer Mamoru Ishii has revealed some new details about the next-generation Impreza. 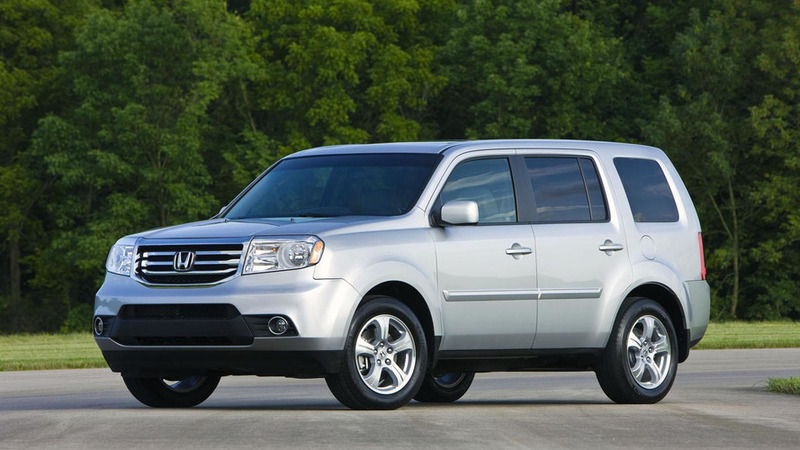 Honda has quietly introduced the 2015 Pilot Special Edition. 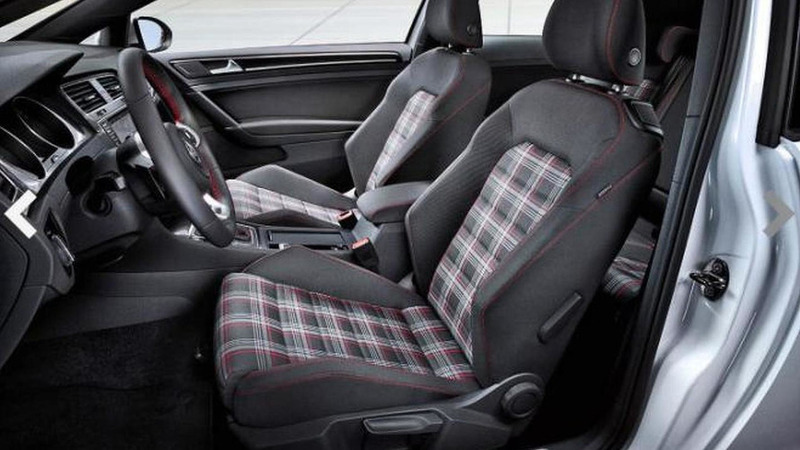 It features additional standard equipment and special alloy wheels. 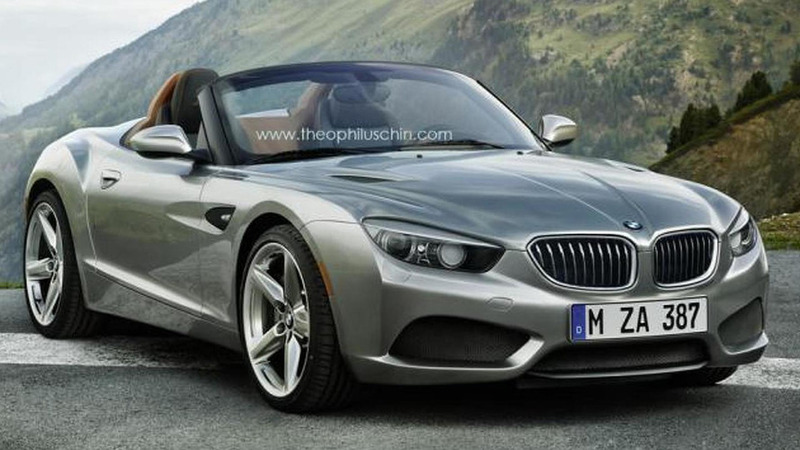 Well-known "automotive manipulator" Theophilus Chin has envisioned a very appealing look for BMW's rumored Z2. A civilian in a Dodge Ram managed to block a stolen Hyundai Veloster which was being driven by a reckless 14-year-old kid. 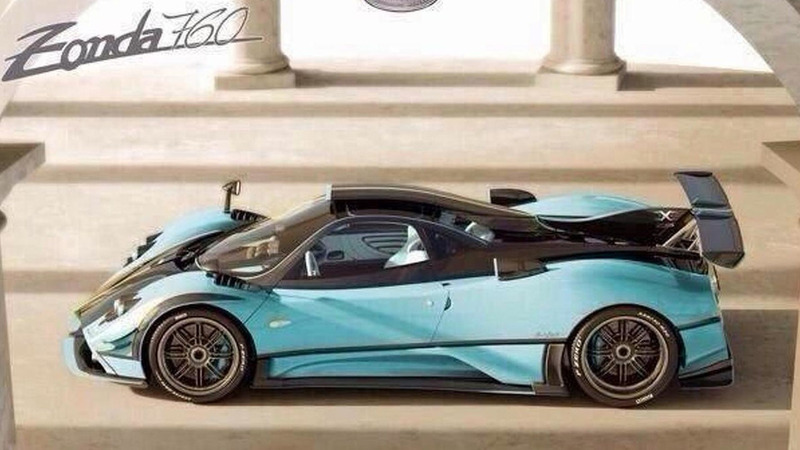 Pagani is currently working on a special Zonda X which is likely based on the 760LM version.